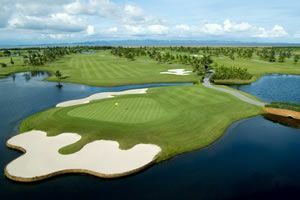 Ideal for golf and relaxation, Balios Resort Khaoyai is located in the Khao Yai National Park area of Khao Yai. 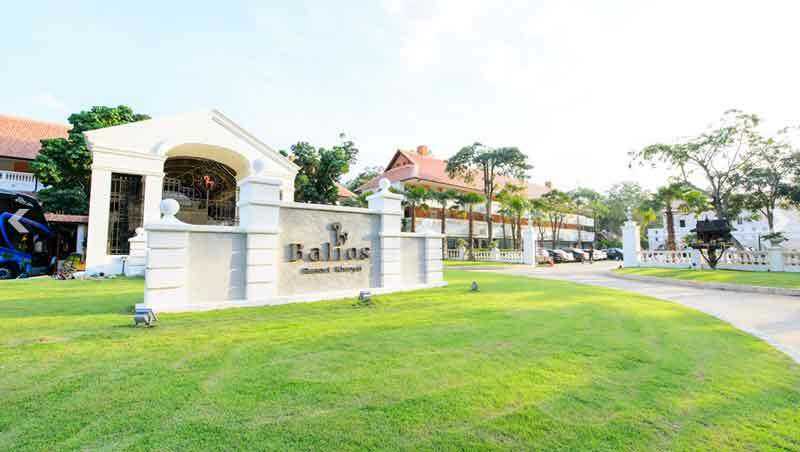 The hotel's strategic location ensures that golfers can quickly and easily reach the Khao Yai golf courses, restaurants, and other area attractions. 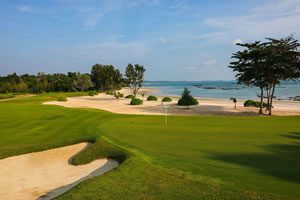 The Balios Resort is a modern hotel and excellent choice for anyone considering a Khao Yai golf tour.